Estimated Value This is not a list price. This is an estimate price for the property provided by SmartZip. Please note that this is only an estimate and should not be taken as fact or advice. When a list price becomes available we will publish it and along with changes to the contact information. 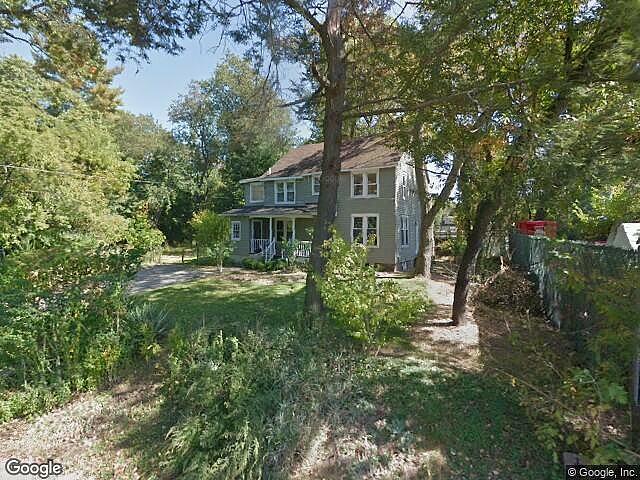 Hi, I am writing in regards to the property at *** Marlin Ave, Pequannock, NJ 07440. Please send me more information or contact me about this listing. This is an REO, meaning this property has been foreclosed on because the owner couldn't meet their payments. The bank now owns this property. Most banks are not set up to own homes, and are often motivated to sell you the home at a discounted price. This foreclosure home is a single family home located in Pequannock. It offers 10001 sq. ft. in size, beds and baths. Review its detailed information and determine if this Pequannock foreclosure has the qualities you are looking for.